Avril Lavigne: Black 星, つ星. Avril Lavigne: Black 星, つ星. 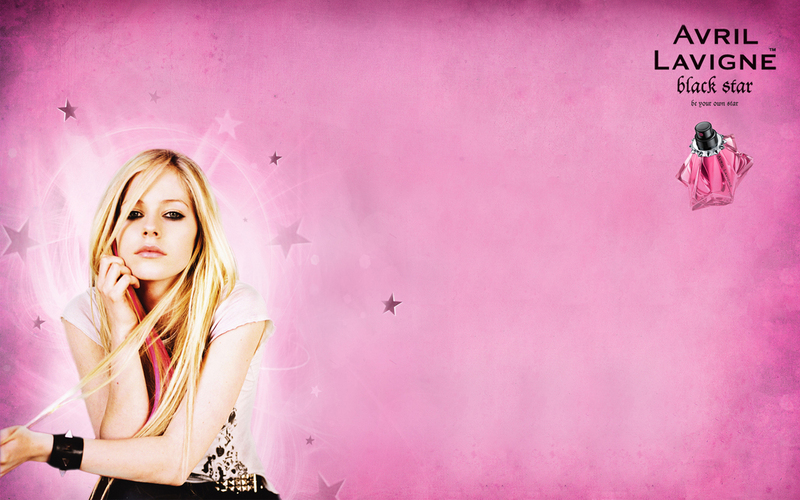 HD Wallpaper and background images in the Black 星, つ星 club tagged: avril lavigne black star perfume. This Black 星, つ星 wallpaper might contain コンサート, 肖像画, ヘッドショット, クローズアップ, ポートレート, ヘッド ショット, and クローズ アップ.